We install, repair and maintain garage door openers expertly. Contact us to get an emergency garage door service of top quality! We save you time, effort and money by providing timely and efficient repairs. Garage Door Repair Orangevale is an industry leader with a team of highly experienced technicians. 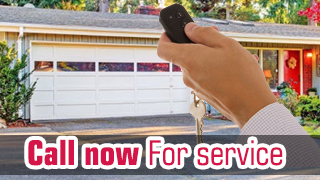 We operate 24/7 to fix any problem with the garage door opener, rails, panels or clicker. Report the issue to us and we will fix it. Feel free to inform us about anything which is of concern to you. We prevent minor problems from turning into big ones. Our company in California offers a comprehensive service including garage door repair, maintenance and installation. Call us to make an appointment now!